Life has changed so much over the last few years and I have tried to keep up with the times. One of the most exciting things as a writer and yoga lover is connecting with others online that share similar passions. I have had gotten to interact and correspond with so many lovely individuals. I feel inspired by their story and life and story as well. 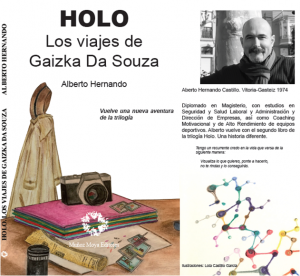 One such person is author Alberto Hernando from Catalonia, Spain. He is passionate and inspiring as a person and as a writer. 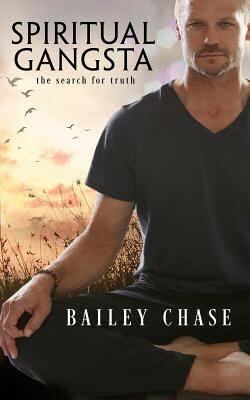 I am excited to share an interview with him on my blog here. I have also included links below so you can check out more of his personal world, too. What inspired you to write this novel and how do you find time to write? Well, Machel I strongly believe that it was kind of miracle. I started writing three years ago, take a note that I am 43, and it was during my first fifteen pages, that I realised that the story might be a trilogy and I had always dreamt of being a writer some day. I was given the push by the person to whom I dedicated the first book in the saga HOLO THE NOVEL. She ignited a spark that became a latent heat, part of a fire that I apparently carried inside without even knowing it. More than who, what. Look, imagine a situation where you’re having drinks with friends… something one of them said triggered my inspiration. From there, from that one sentence, I was able to create this character and this first story. When I designed the first strokes of the personality of Àinos De Belle, I realized that everyone could somehow identify with her. Many of us, in one way or another, on occasion, have thought about how our lives would be if they were different than the ones we are living. Now I write fiction novels and fiction is fiction. And by that I mean that, sometimes, you do not need any special inspiration when you are writing fiction. The only thing that you have to do it is create a character and think about what you want to do with he or she. In terms of style, fantasy literature offers a wide range of possibilities that other genres don’t, and I feel very comfortable within the genre. I’ve got a great imagination that helps me to be visionary and because of this I couldn’t start out with another type of genre. 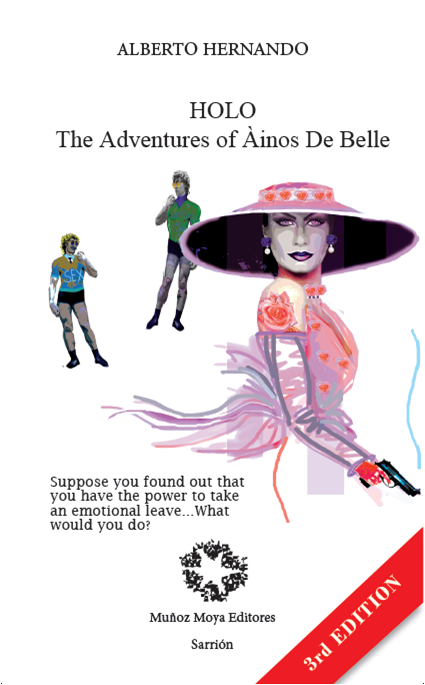 In this case HOLO THE ADVENTURES OF AINOS DE BELLE tells the story of a woman who discovers that she has the power to turn people into holograms, which makes them lose any connection they had with people in the real world. Àinos decides to take an emotional leave from her familiar and social environment and make a new life for herself without creating any apparent consequences. Time to write? Sigh! Excellent question, Machel… If you really want to do something you can always find time. However, my family and specially my wife do not say the same… I am joking, of course they are actually very happy for me… it is not easy although everyone knows that writers do their job while everyone else is sleeping. You are active on social media and seem to be a professional at networking and creating events to promote your books. What advice would you give other writers to becoming more plugged in to the benefits of social media and networking? Before I became a published author I was not really active on social media. Believe me! It´s hard to say (haha) I wasn’t on Facebook. 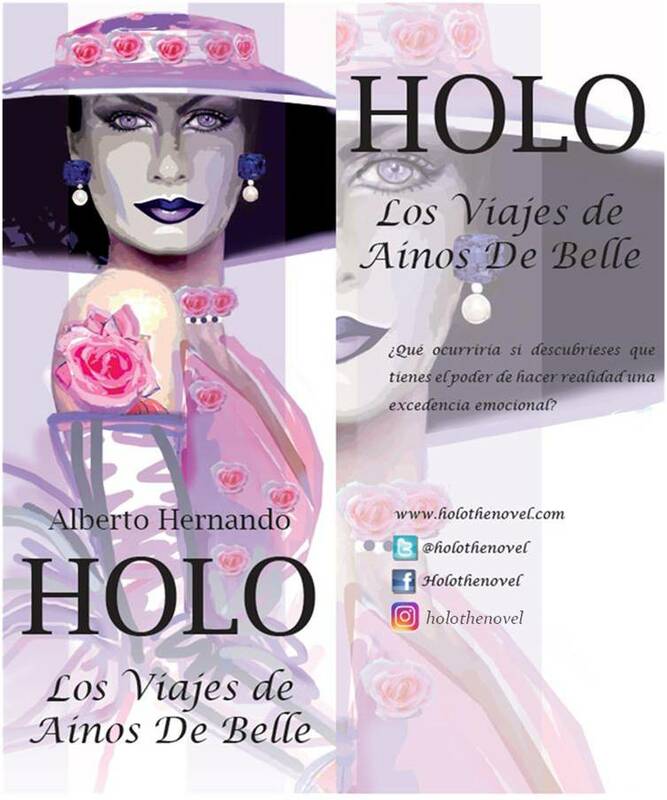 As a result of the way I designed the website holothenovel.com it was necessary to connect it to other social networks and you know how it works… It was the beginning of a chain reaction, you should be available online if you want to find people and if you want people to be able to find your books. Currently it’s an easy way to manage opportunities. Clearly, social media networks are essential for further development of an article, product or promotion event. Nowadays, you don’t need be an internet master because the essential settings are easy and at the tips of your fingers. Uploading pictures and videos is not difficult and there are a lot of templates to create your own web. That’s why I strongly recommend that everyone who want to say or write something should be present on the net. All of us can be a part of the global communication. For example, I love your web Machel… and why wouldn’t I share your webpage with other people that I know? So this is one of the reasons why I created a page inside my web to post websites from my friends, colleagues or collaborators. It is like a small social net…in my particular point of view, life improves when we share things, places, feelings… It is a bit poetic, but I believe in that. Regarding book launch events, I love them… they are like a family party, at least from my point of view. 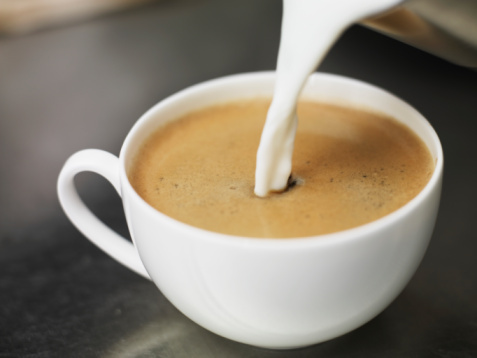 The fact that you introduce people to something that has come from your heart – tell me: what can be better than this? So the common thread here is the enthusiasm over something I have achieved… and that is marvelous. And I usually, during this kind of events I get rid of my ego, because I feel that the majority of book launch events are created to fatten the author’s ego but I personally prefer to offer a gift to the audience, a special present, something to carry inside their minds for a long time. During my first book launch event the main issue to address was to encourage people to fulfill their goals… nothing related to the book but actually related to my life… and something I wanted to share with them. By contrast, during the second book launch event the gift was the Country music from USA, which in this case is already related to the second book, at least in some of the pages. So there was a band who played Hank Williams covers throughout the event. So you can link here some parts of the things that we are talking about. 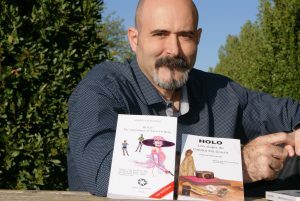 Spotlight on Author Alberto Hernando, from Spain. Were you ‘over-the-moon’ when you found out your book was being translated into another language? That’s very exciting. It was awesome and it felt practically like when my publisher invested on me the first time and told me he wanted to publish my novel. That day I walked for 4 hours through Barcelona’s outskirts so I could take in the the good news. You know… having the novel translated to English meant that I could get worldwide readers and that my dream of being present on “the big screen” (Hollywood) could become a reality. Who knows!! 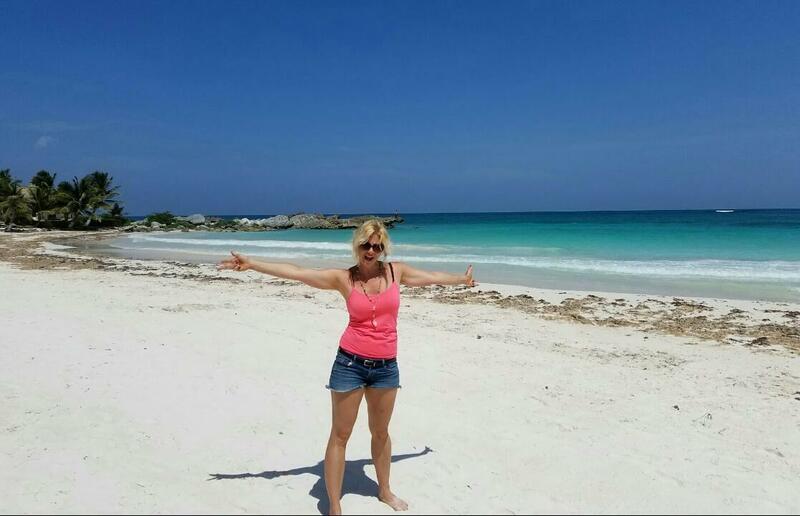 beautiful Machel. One of the most amazing experiences of HOLO. THE ADVENTURES OF AINOS DE BELLE has been meeting Gemma Cuatrecasas. She’s the one who translated the story… it was like a joke: a writer from the Basque Country, a translator from Catalonia and a reviser from Scotland… we are, definitely independent people. Working with Gemma has been a rewarding mission. Sure we will repeat the experience with the other books in the saga. Even my publisher wants to try other languages such as German or French. We will see. Are you writing your second book right now? How do you inspire yourself to write and stay committed to finishing the book when life can be so busy? I think I have thought about the second story more than when I was writing the first book. I mean… the story has given me plenty to think about it. Because I began the story when I had finished writing the first book. After that I just had to write, seriously maybe it was like a brain game or a smart brain game. I had to write when people sleep, again (ha, ha). I would say that the worst thing was that I had a deadline to send the draft to my publisher company… it was a bit stressful. 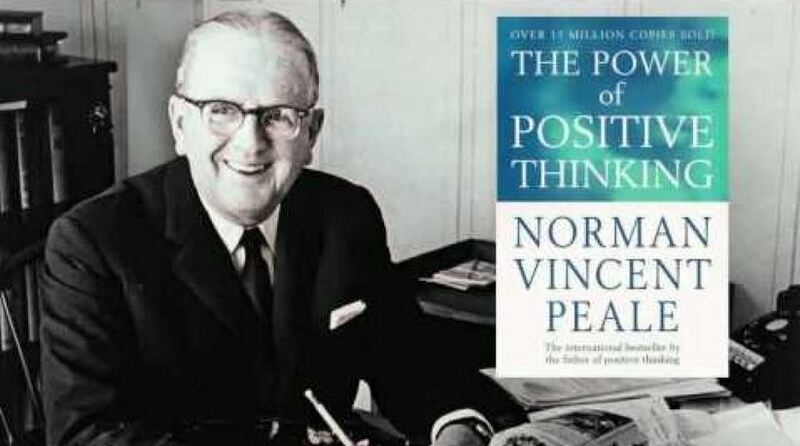 Anything you would like to share as last words to inspire and connect with your fans and readers? 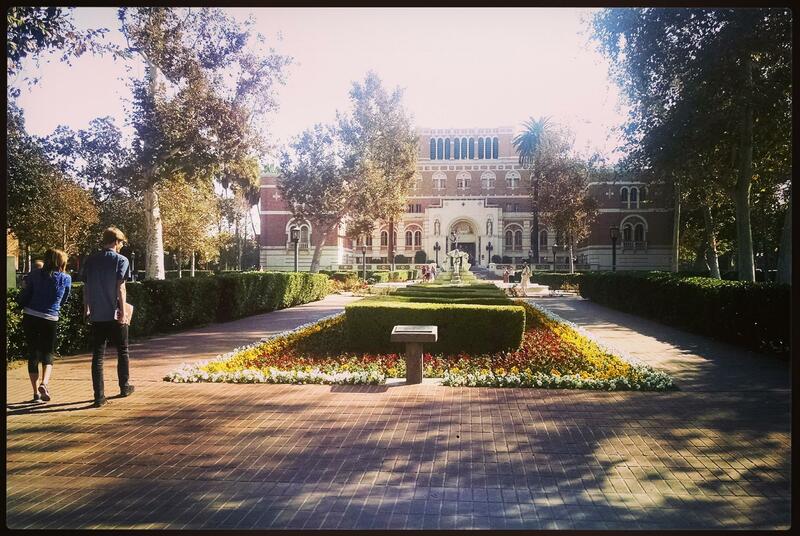 I would say… people must love. “To love” is one of the most important verbs in life. We live in an age where many people use hypocrisy, lies, and brute force… I think you can struggle with these bad things. Others have a kind of infectious goodness; qualities such as a passion for life, excitement about doing things and devotion to the good side of humanity. All of us can offer the best version of ourselves to other people. Do this every day and your life will change so much for the better all around. Let’s be friends! Follow the social media of holothenovel and enjoy the story of holograms. This has only been the beginning.